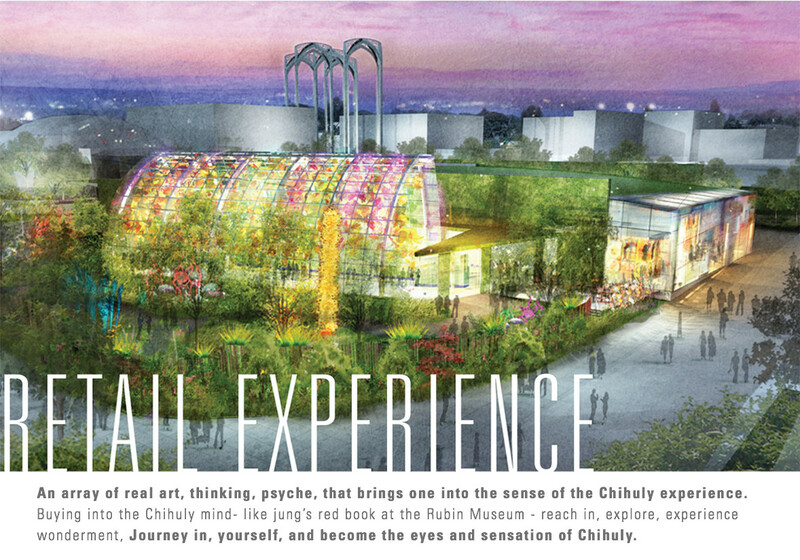 GIRVIN’s team worked with the core leadership of the Dale Chihuly brand and publishing group to build a strategy for creating a brand strategy and identity program for one of the Chihuly group’s most ambitious projects — Chihuly Garden at the Space Needle. 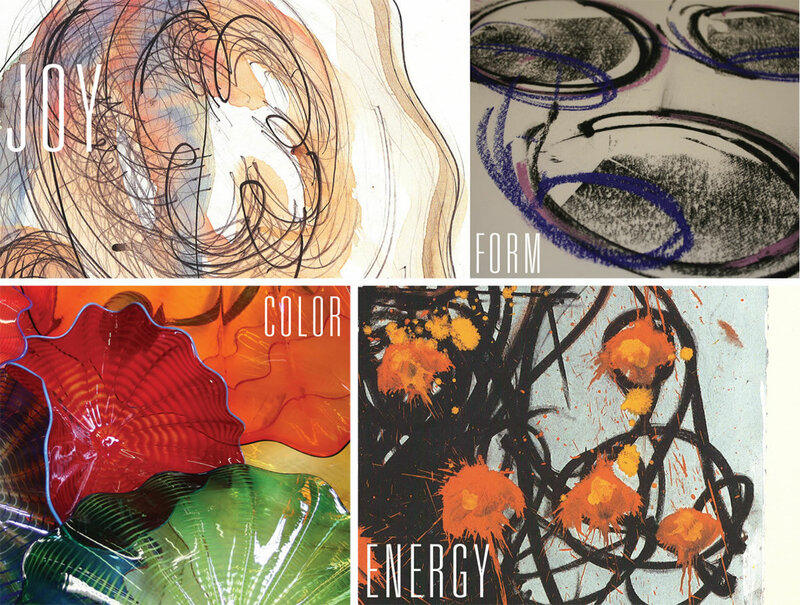 GIRVIN dug deeply into the heritage and creative legacy of Dale Chihuly’s work and looking for stories, archetypes and expressive profiles that could be built into a highly customized solution set that would meet and exceed the standards of creative innovation that Chihuly’s work represents. 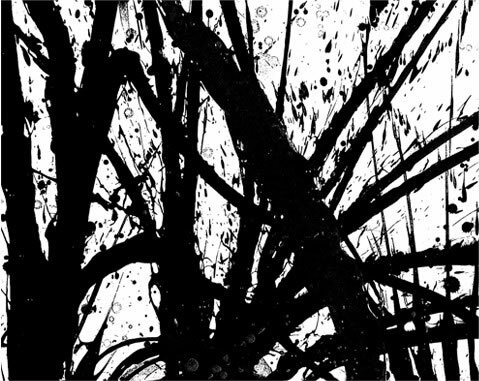 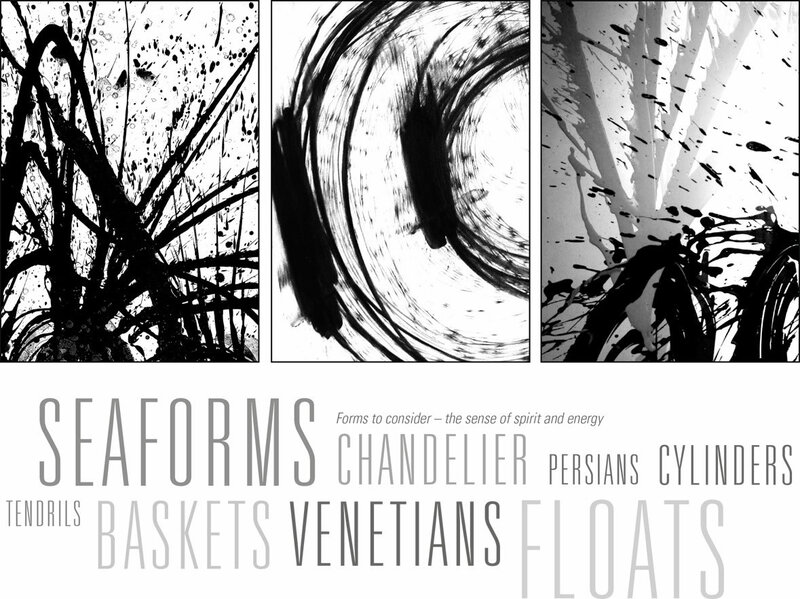 This process of exploration and excavation led to the concept of archetypal drawing — asking this question: “was there, potentially, a set of elements that was a symbolic threading in the work in play?” We developed a grouping of possible gathered elements — a drawing series that created an emblematic possibility and built out the entity and spirit of the explorations — drawings, paintings, glass works interview in a kind of marveled imaginative journey. 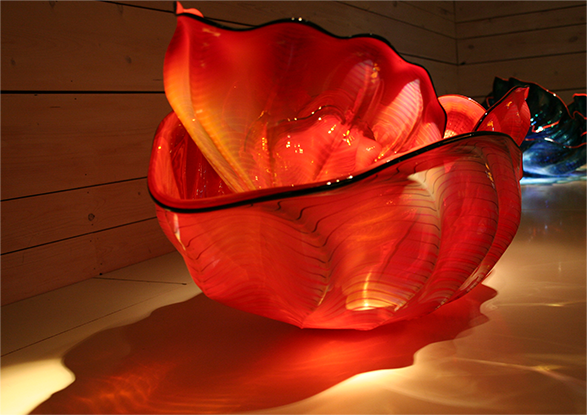 GIRVIN built the master art, illustrative templates for applications and guidance for the Chihuly merchandising and color systems.